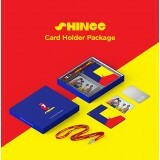 Description : Official Card Holder Package ORDER FORMS : New Customer,&n.. 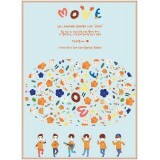 Description : Official Concert Goods SHINHWA Summer Live "MOVE" - FAN LIGHT @Rp &.. 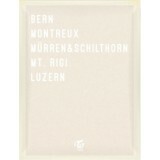 Description : Official Concert Goods Items: Tarot Deck - @Rp 625.000,- T.. 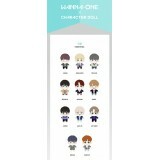 Description : FANMEETING Official Goods - Slogan Towel @ Rp 225.000 - Card Wallet @.. Description : MD Set ORDER FORMS : New Customer, click --> NEWBI.. 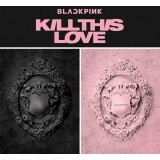 Description : 2019 Season's Greetings / Calendar ORDER FORMS : New Custo.. 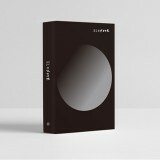 Description : 2019 Season's Greetings / Calendar + Behind Book ORDER FORMS :.. 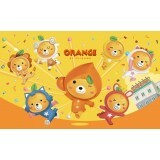 Description : Official Character Doll ORDER FORMS : New Customer, c.. 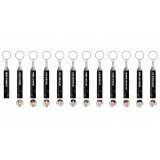 Description : Key Ring - Pop Up Store Goods ORDER FORMS : New Customer,&.. 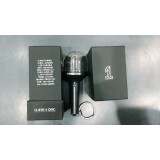 Description : World Tour [ONE: The World] In Seoul Concert Good ORDER FORMS .. 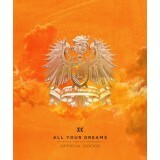 Description : 2019 Season's Greetings ORDER FORMS : New Customer, click --> .. 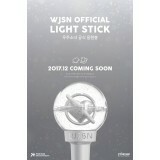 Description : Official Lightstick ORDER FORMS : New Customer, click -->..